We all know that children’s brains grow and expand as they learn and age. Adults, on the other hand, slowly begin to lose brain cells and matter as they get older. That’s because cells begin to die before your body has a chance to repair them. In fact, until as recently as the 1990s, it was thought that once brain cells die, no new cells are created to replace them. We now know that this isn’t the case. Research has proven that it is possible for adults to grow new brain cells, so how does it happen? The concept of neuroplasticity is based on Altman’s work, suggesting that the brain never stops growing and learning. 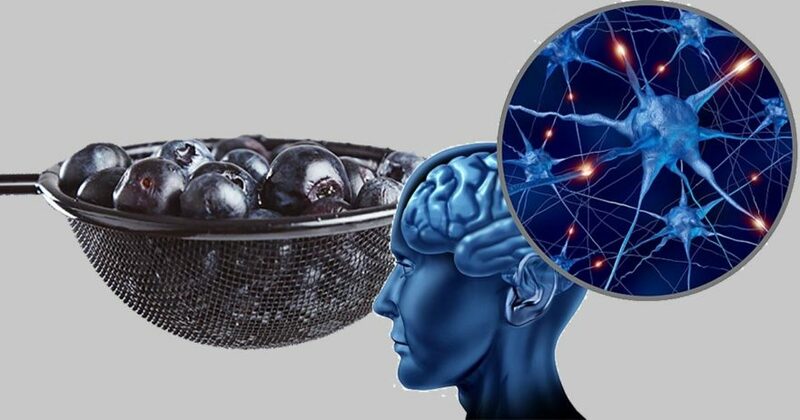 This is very good news, not only in the context of diseases such as Alzheimer’s and Parkinson’s but for the maintenance of optimal brain health and the prevention of such neurodegenerative disease. It can also improve depression and other mood disorders. So you can, in fact, teach an old dog new tricks. 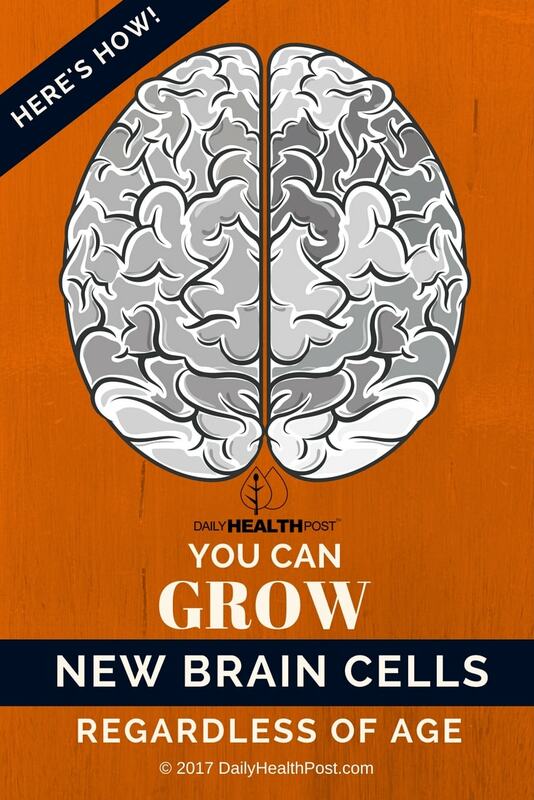 Latest Headlines » Brain Health » You Can Grow New Brain Cells, Regardless of Age. Here’s How!